Photographing a new baby is always a treat. Those first few days of life are fleeting. 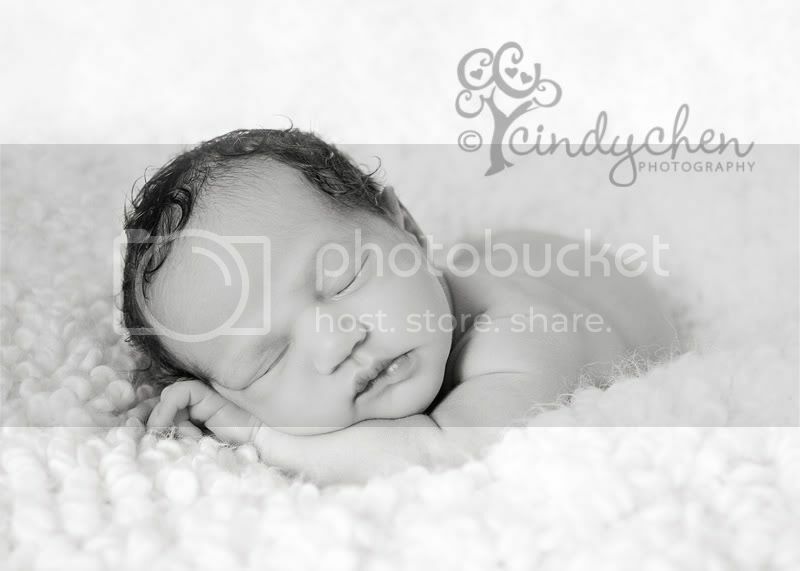 Baby Z was catching her zzz’s thoughout the session – fast asleep almost the entire time. Born with a head of beautiful curls. And look at those pouty lips too. I’ve heard people question if babies actually dream when they sleep… I have no doubt that they do. If you are looking to book a newborn session, please contact me before your due date so we can get your session penciled in on our calendar. 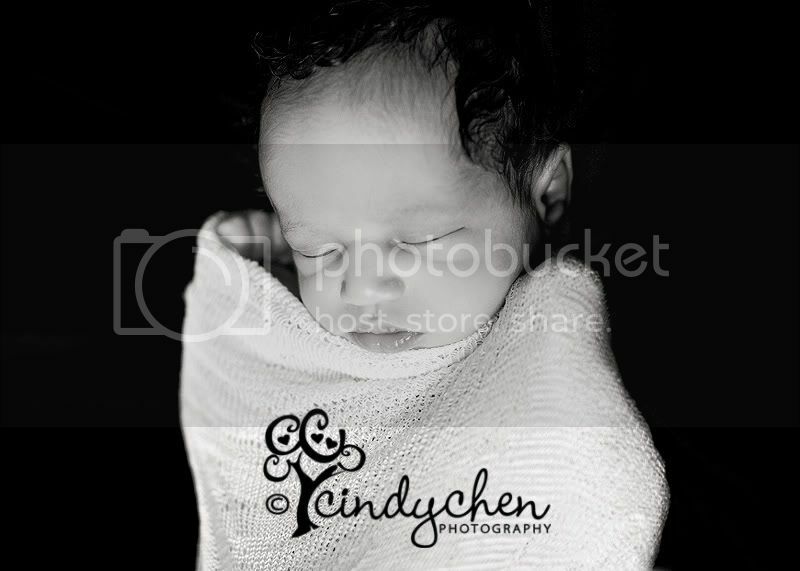 Newborn session are best within the first 10 days of life (4 to 7 days old is ideal, which gives mom some time to adjust at home too) to capture the sleepy, dreamy, curly newborn shots, like you see in Baby Z’s sneak peek. 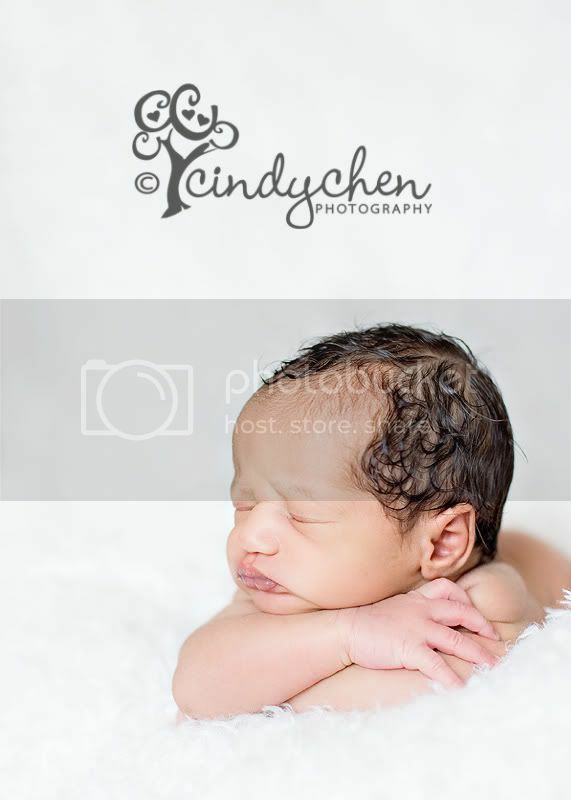 25 comments from family and friends on this post and this sweet newborn’s mom and dad will receive a free print on me! My heart almost stopped when I scrolled down to image #2. I love it. I love them all. Your lighting was perfect here, Cindy! Gorgeous Cindy! These are too precious. Great session!! I miss those days…. thankfully, you were able to capture Fifi during those precious first moments. what a little angel! love the hair and the sweet sleepiness. beautiful, cindy! Great shots Cindy!! Love the last shot of her smiling while she’s sleeping. These are so sweet. Love the last shot. Cindy, these are absolutely stunning. The parents must be so happy. I love the last one. I really do think babies dream. Just look at that smile? She’s dreaming of milk!!!!! Dreamy…so lovely. 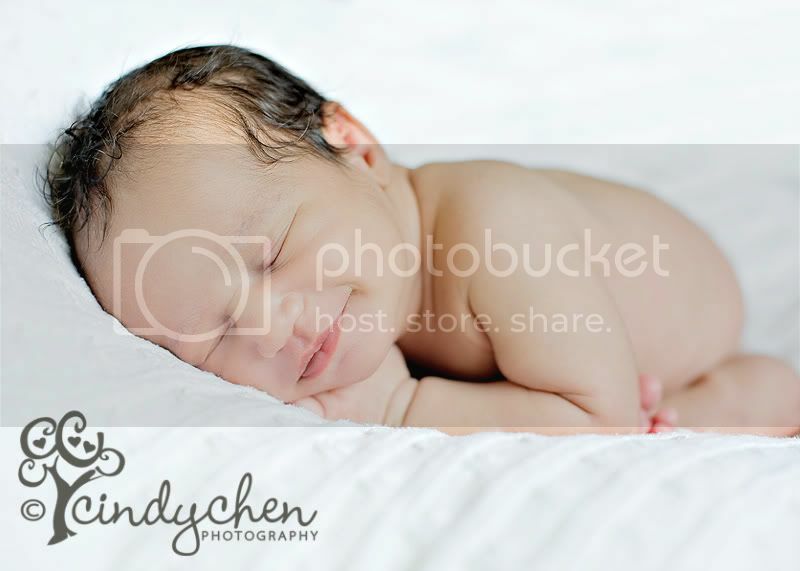 Sigh…I love newborns! these are so stunning—peaceful and airy and just beautiful! absolutely stunning Cindy! and great capture on the one of baby smiling. Beautiful baby – i know the parents will love them! !